There are no last minute internet specials today. 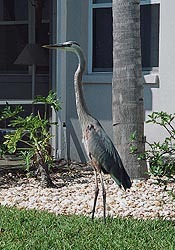 Copyright © 2004-2019 Siesta Key Condos. All rights reserved. Legal Notices. Experience life in paradise is a service mark of Siesta Key Condos.